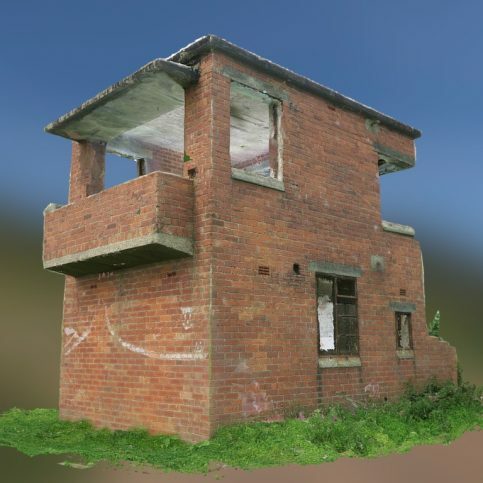 An unimposing brick‐built tower at Cockerham Sands is the only remaining structure that bears testament to the former use of this area during the Second World War as a RAF bombing practice range. 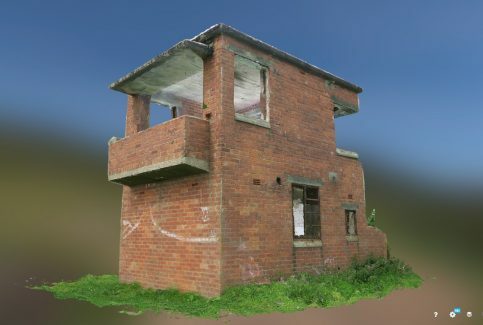 A report on the structure and location of Cockerham Sands Observation Tower, prepared in order to determine its suitability for conservation works. A report on a geophysical survey of the area surrounding Cockerham Sands Observation Tower, revealing a site of a possible late 1950s bunker, which probably represents a nuclear monitoring post.